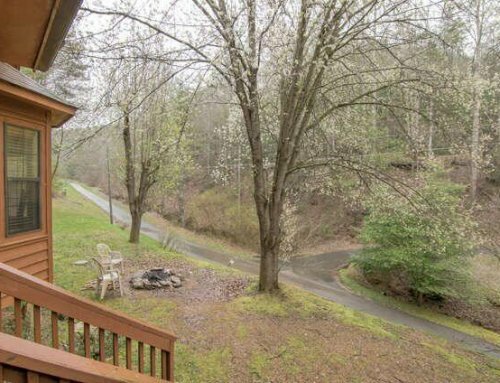 Secluded setting with breathtaking mountain views! 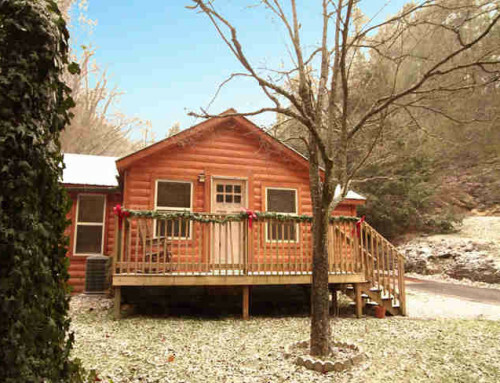 Paradise View Cabin is the cabin you have been looking for! 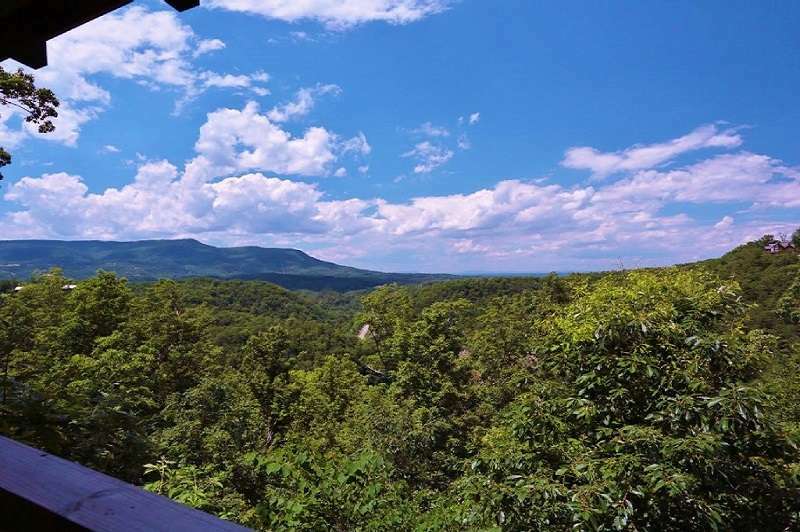 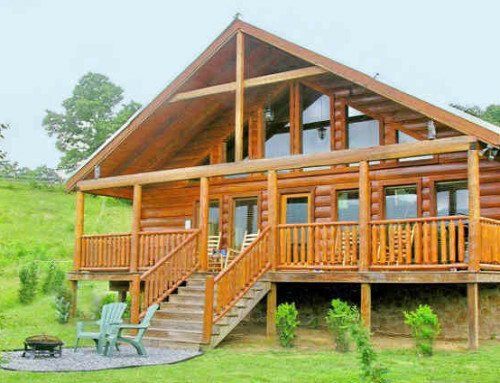 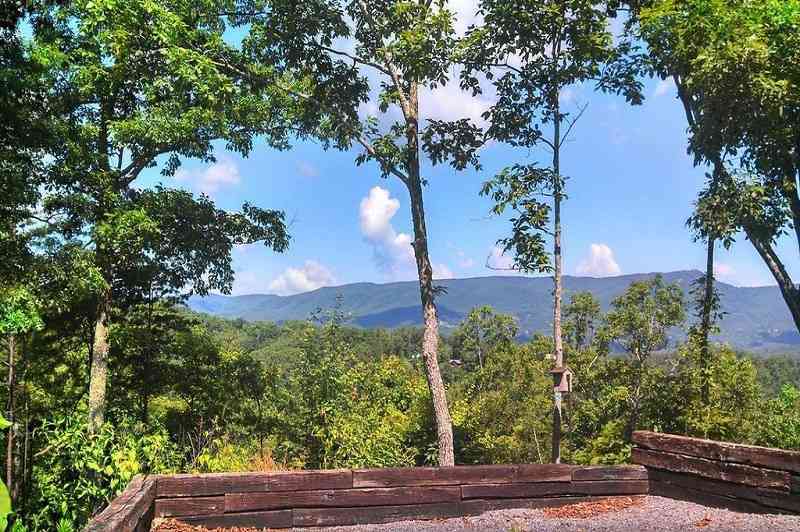 This like new cabin has some of the best 50 mile mountain views in the Smoky Mountains and a perfect secluded setting making it your ideal vacation spot! 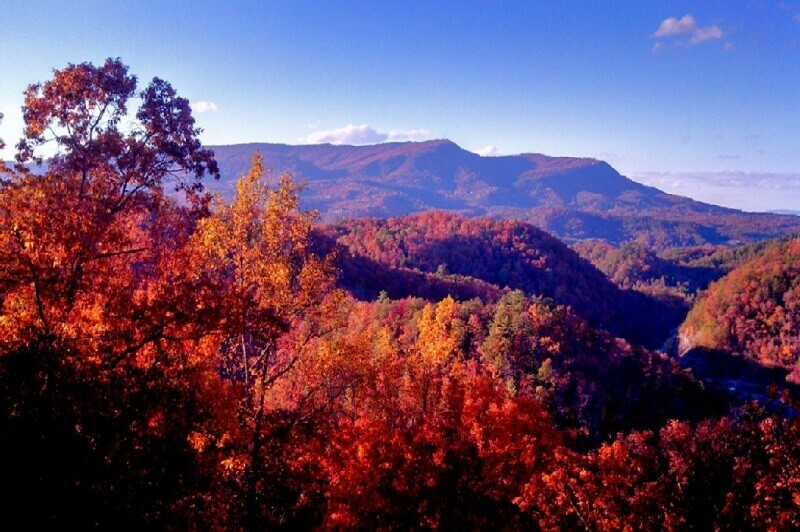 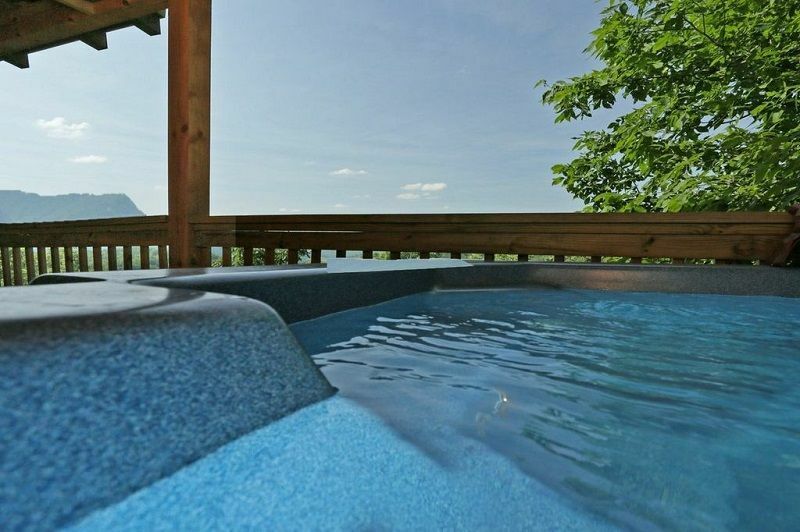 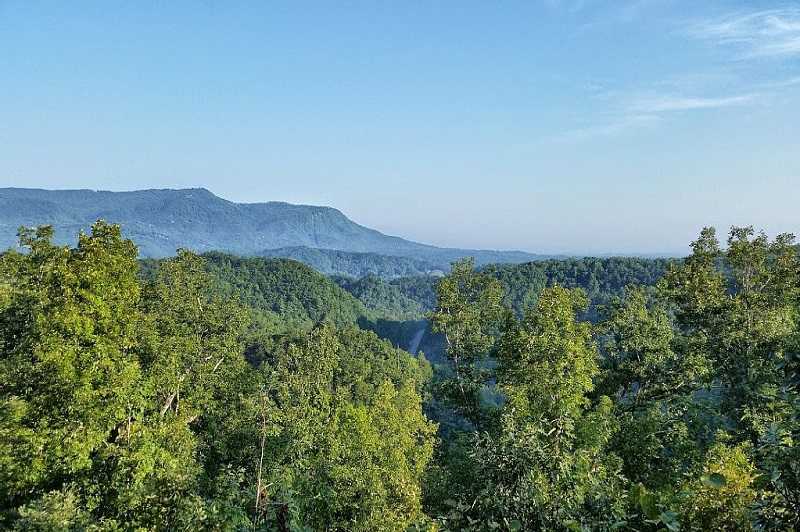 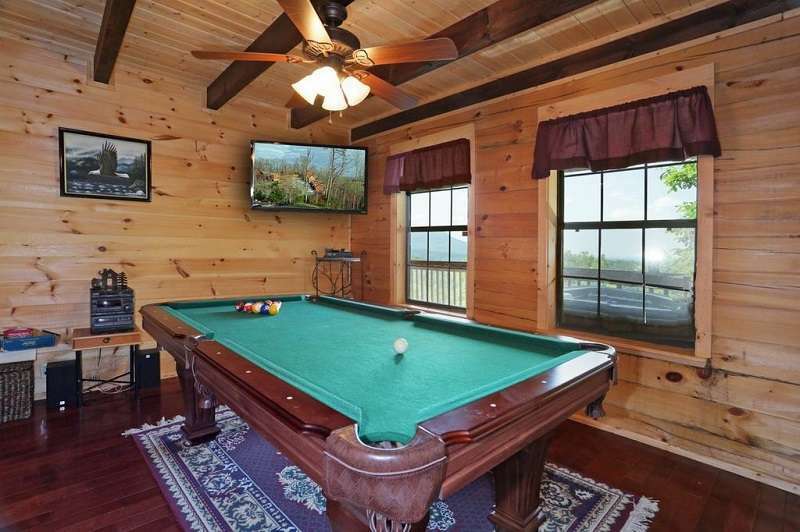 You can’t beat the location just 5 minutes to Pigeon Forge, 10 minutes to Gatlinburg, and 15 minutes to DollyWood. 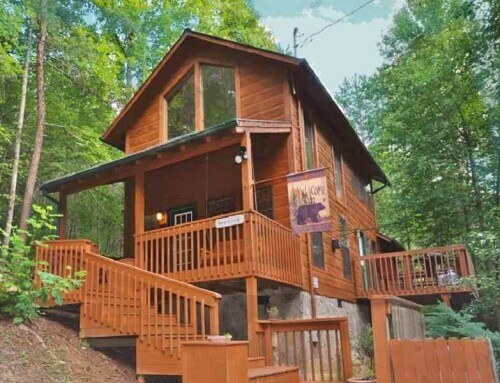 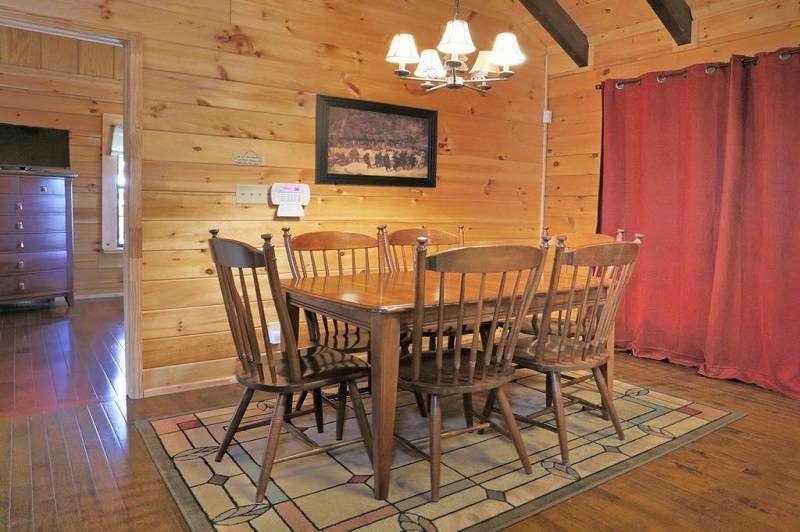 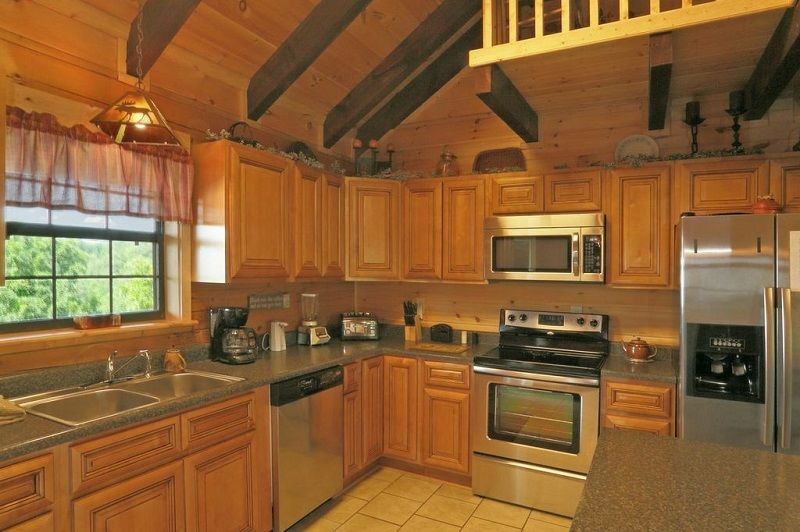 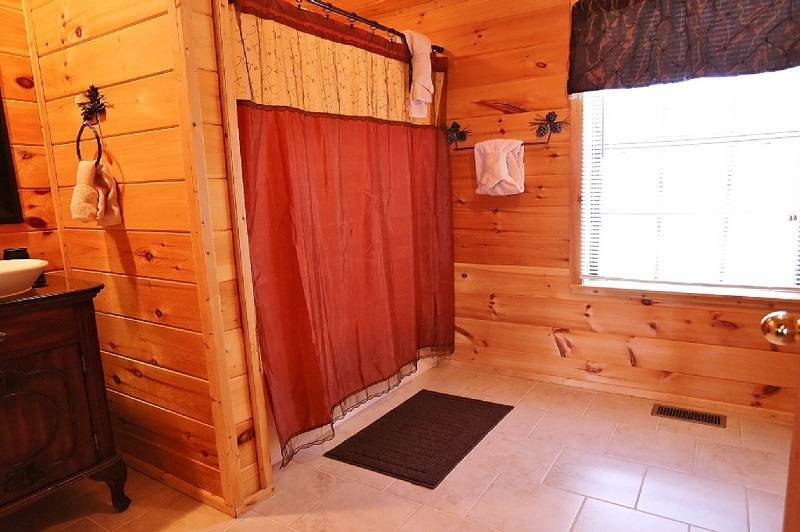 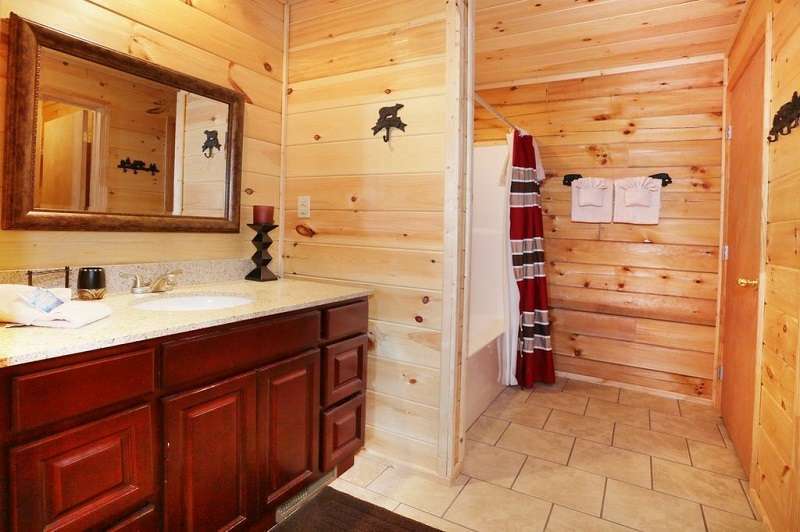 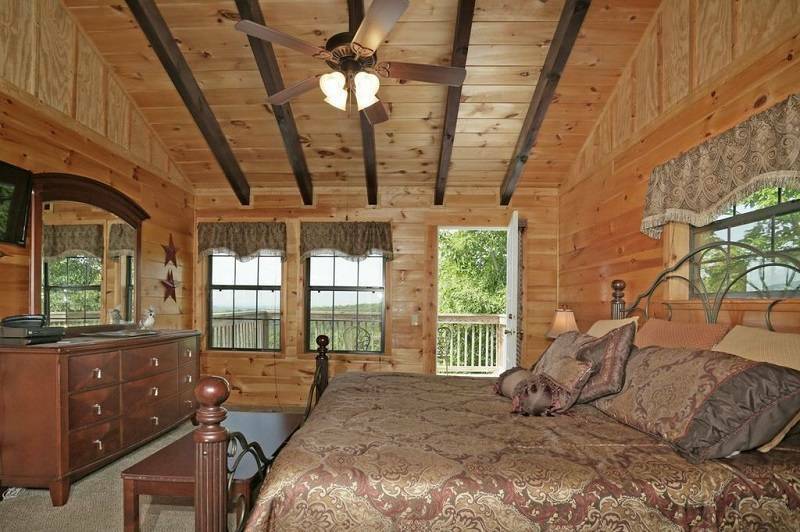 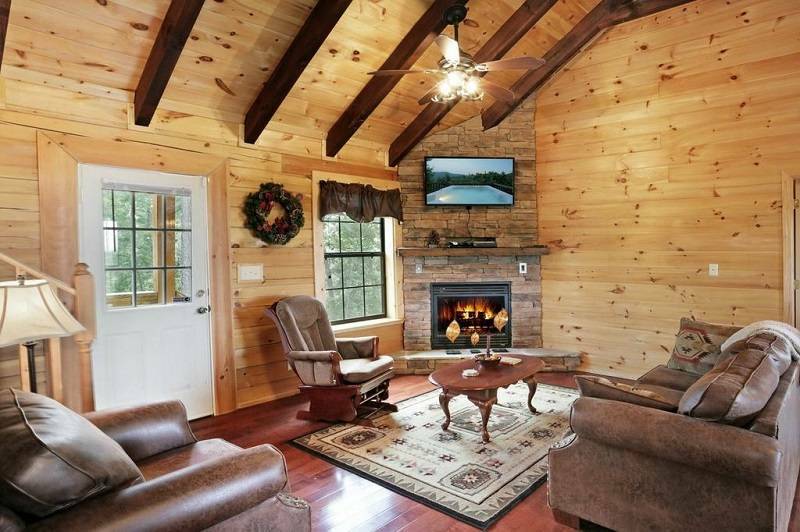 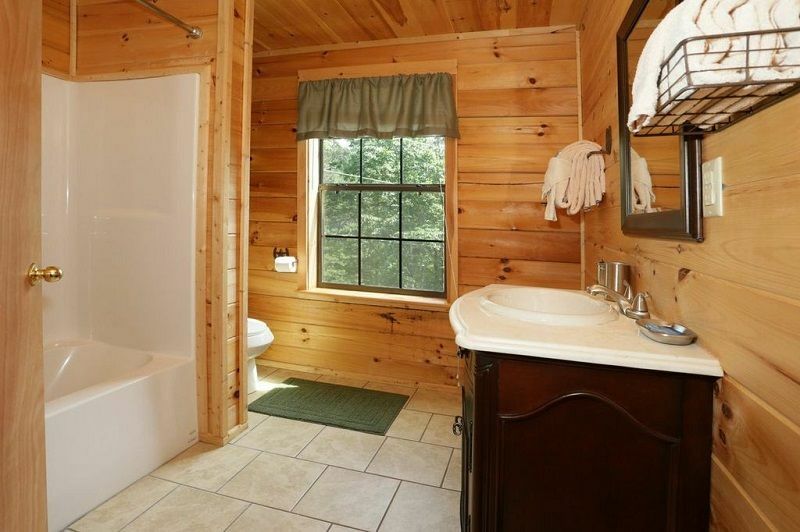 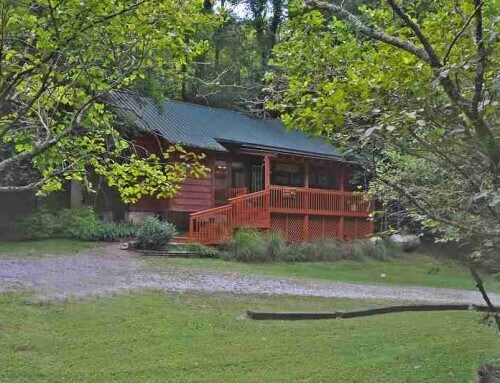 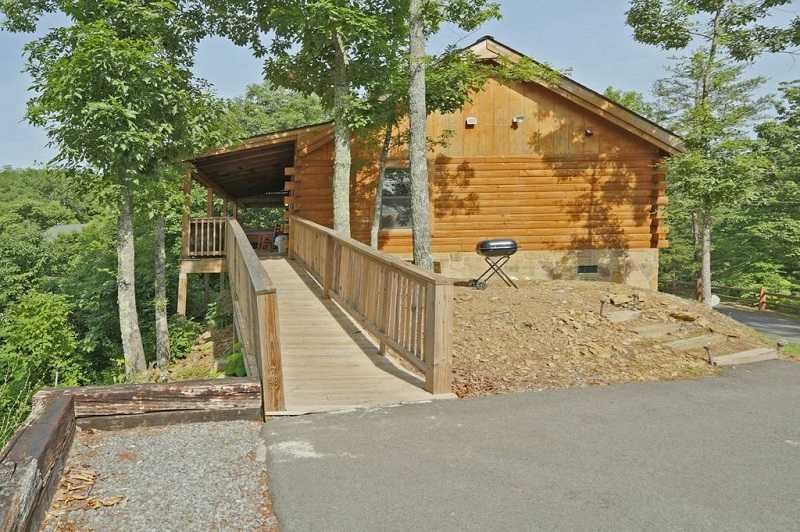 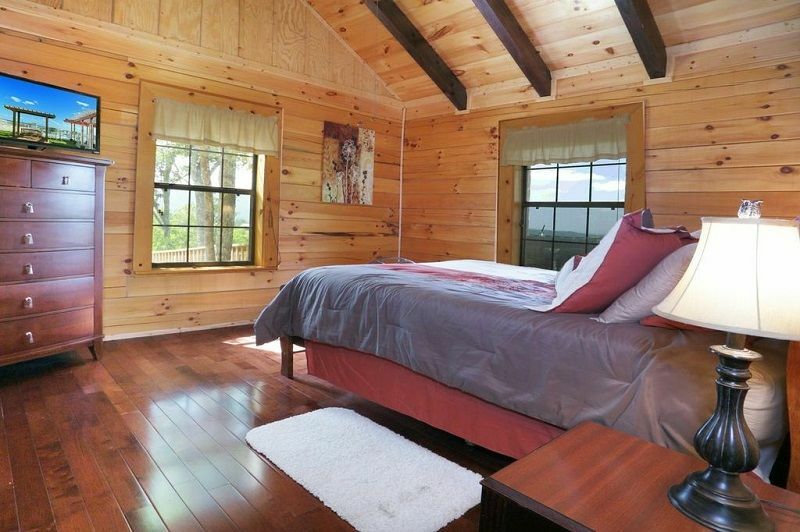 If your looking for a secluded cabin close to all the attractions this is the one for you!